Is fracking to blame for earthquakes in Oklahoma? For flaming faucets? For worsening global climate change? Depending on your point of view, you may see fracking as either a boon to oil and gas production unfairly tagged with grossly exaggerated problems or an environmental disaster that needs to be stopped in its tracks. 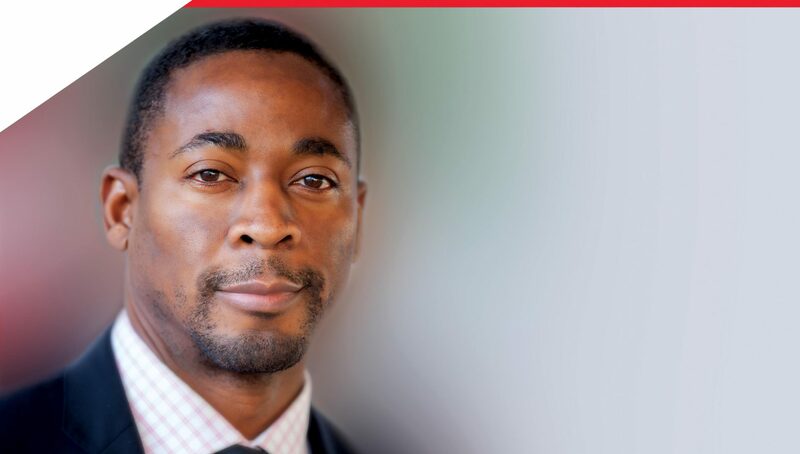 As a counter to this polarized debate, Daniel Raimi, a senior research associate at Resources for the Future, offers a carefully researched and nuanced view in The Fracking Debate: The Risks, Benefits, and Uncertainties of the Shale Revolution. 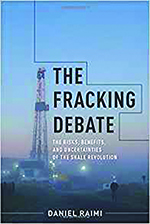 Based on stories and research Raimi gathered during three years spent traveling across the U.S. to investigate the local impact of increased oil and gas production, The Fracking Debate presents a highly readable discussion of the pros and cons of the process and its effects. In Start Here, Berman and Adler of the Center for Court Innovation, a New York–based think tank working to improve the performance of state courts and criminal justice agencies, suggest a new approach to criminal justice: one that works. 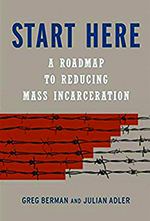 By offering clear directions on how to reduce mass incarceration by enacting change at the local level (where more than two million people are imprisoned) rather than waiting for federal reforms, this thoughtful, practical guide provides hope for the millions who could benefit from a rethinking of the system, starting today. 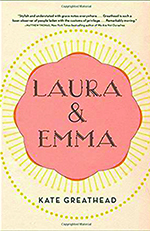 Proceeds from the book support the Center for Court Innovation’s reform efforts. Walker reexamines the Jim Crow era by exploring the anti-integration culture as seen through the eyes of some of America’s most important intellectuals, black and white. 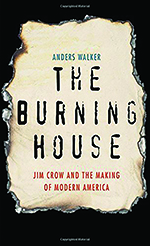 The title of the book comes from James Baldwin, who described mandated integration as akin to running into a “burning house”—and questioned why black Americans would want to give up their many-faceted culture in exchange for being part of a racist system that led through violence and fear. Relying heavily on unpublished exchanges between writers who believed ending segregation was less important than providing opportunity while respecting racial traditions—including James Baldwin, Ralph Ellison, Alice Walker, Harper Lee, and Flannery O’Connor—this provocative book examines whether segregation in the Jim Crow South in fact contributed to a richer, more fertile culture. Authors Rosenstein and Yopp tell the stories of how seven men whose wives died from cancer came to terms with their grief and learned to move into a meaningful future with their children (see Q&A with Rothstein and Books Editor Laurie Kenney). 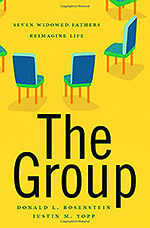 The book is based on the experiences of the men as members of a support group run by Rosenstein and Yopp at the Comprehensive Cancer Support Program at the University of North Carolina at Chapel Hill. 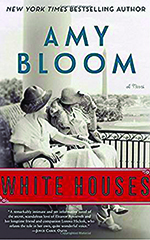 New York Times Personal Health columnist Jane E. Brody says about the book, “Widowed husbands with children—a double whammy—long neglected and dealt here with extraordinary sensitivity and much-needed guidance, helpful for both the men who live on and those who know and love them.” All proceeds from the book will be donated to the authors’ clinical and research work at UNC with widowed parents (widowedparent.org). 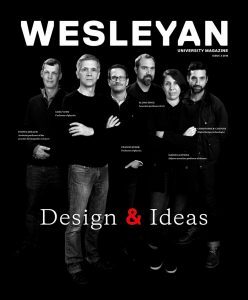 If you are a member of the Wesleyan community with a new or upcoming book, please contact Laurie Kenney, books editor, at lkenney01@wesleyan.edu. Wesleyan University, Middletown, CT 06459.